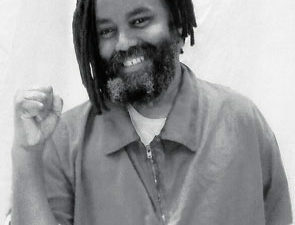 March 31 — At 1 p.m. EDT on March 30, political prisoner Mumia Abu-Jamal had a medical emergency, and was taken to the Intensive Care Unit at Schuylkill Medical Center in Pottsville, Pa. As of this morning, almost no information has been provided by hospital or prison authorities regarding his health and well-being. Finally, just before noon today, Mumia’s spouse, Wadiya, and his brother, Keith Cook, were allowed into his hospital room, following a people’s campaign demanding access for the family. Mumia Abu-Jamal is the legendary Black journalist and theorist. 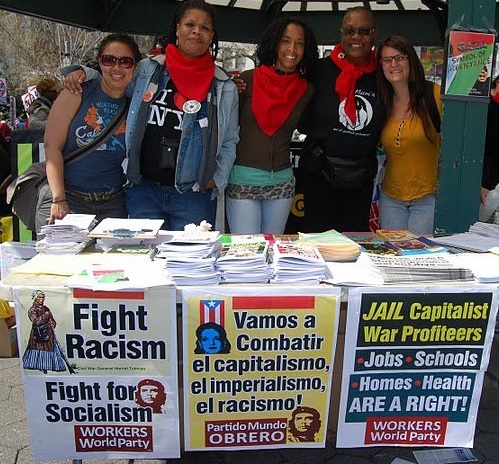 As a youth, he was a Black Panther organizer in Philadelphia in the 1970s. He spent almost 30 years on Pennsylvania death row after he was convicted of first degree murder on July 3, 1982, for the 1981 killing of a white police officer in Philadelphia. 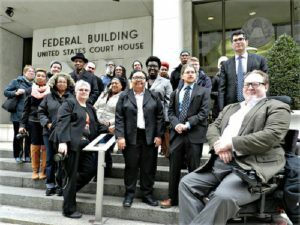 Mumia Abu-Jamal supporters outside March 30 court hearing on state’s attempt to stop prisoners from speaking out — aimed at the Black political prisoner. Mumia has proclaimed his innocence since his arrest on Dec. 9, 1981, which was followed by a sham trial. His state and federal appeals for a new trial to prove his innocence have been systematically denied by the courts. While in prison, Abu-Jamal has authored six books and recorded hundreds of political columns thanks to Prison Radio. 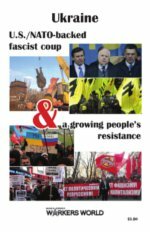 Many of these transcribed columns have been read all over the world by political activists seeking analysis of the situation in the United States. 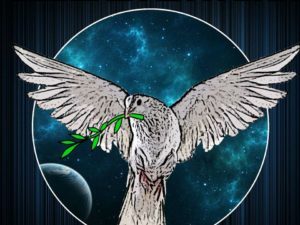 He has found international support for his determination to fight for his freedom and continue his journalism in the belly of the racist, anti-poor prison system in solidarity with the world’s workers and oppressed. Millions of people have marched for his freedom and fought to get him off death row, from which he was finally removed in 2012 after almost 31 years. Mumia Abu-Jamal is held at this hospital in Pennsylvania. Despite being off of death row, Mumia is still serving a life sentence without possibility of parole for a killing he did not commit. The struggle to free him continues. 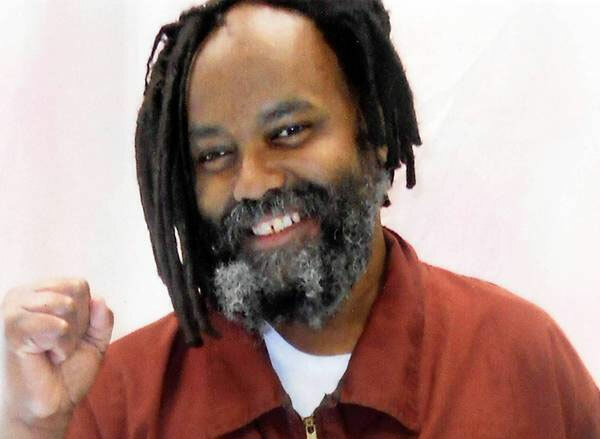 Abu-Jamal’s worrisome hospitalization comes only months after the death of MOVE leader Phil Africa, who died under suspicious circumstances at the State Correctional Institution in Dallas, Pa., in January. 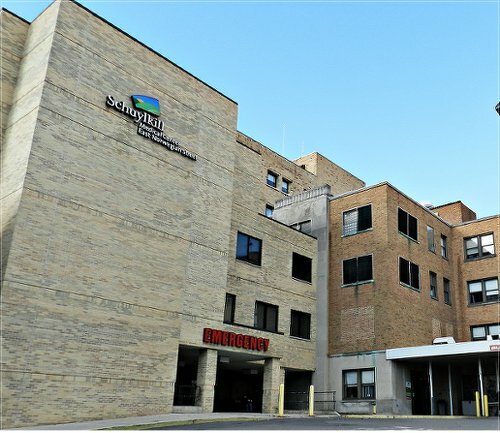 Phil Africa was secretly taken from the prison to a Wilkes Barre, Pa., hospital without any contact with his friends and family for several days before his shocking death. 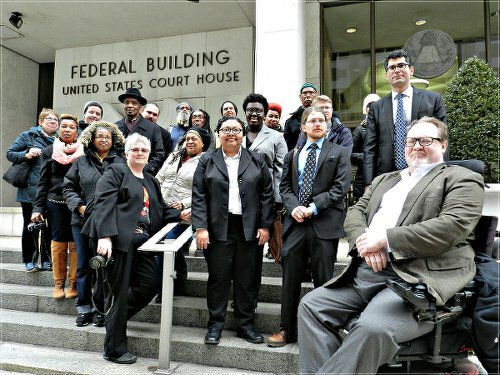 With this tragic loss fresh in the minds of MOVE and Mumia supporters, more than 15 people travelled immediately to where Mumia was hospitalized in order to demand more information. Upon arrival, Mumia’s brother, Keith Cook, was not allowed to visit his brother. Cook was part of a delegation in Harrisburg, the Pennsylvania capitol, March 30 to challenge the Revictimization Relief Act, which denies First Amendment rights to Pennsylvania prisoners. In an attempt to learn more about Mumia’s condition, Mumia supporters were feet away from his hospital door at the Schuylkill Medical Center; yet four police officers stood in their way, blocking the answers they sought. Hundreds of supporters have called SCI Mahanoy Superintendent John Kerestes. This led Kerestes’ office to turn off his phone, forcing concerned people to leave messages. Undoubtedly, more support for Mumia will be forthcoming until he is safe and ultimately until he is free from the racist prison system. Mumia’s life is in danger. The media and people concerned about Mumia’s health are encouraged to contact the following individuals and institutions responsible for the healthcare of Pennsylvania prisoners and demand answers regarding Mumia’s medical condition and family visitation rights in this urgent case. To keep informed on how to help Mumia Abu-Jamal and his family and friends, see iacenter.org.